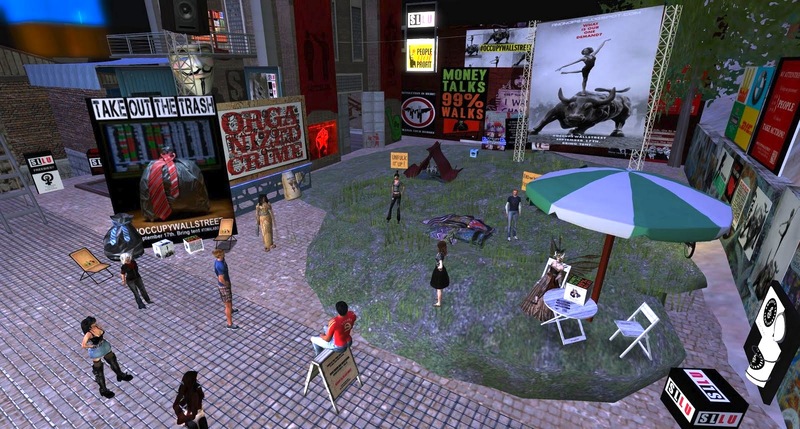 With the "Occupy Wall Street" movement so much in the news these days, it was inevitable the debate would move online, and eventually into Second Life. On the Destinations Guide, there was a page for an "Occupy Wall Street." 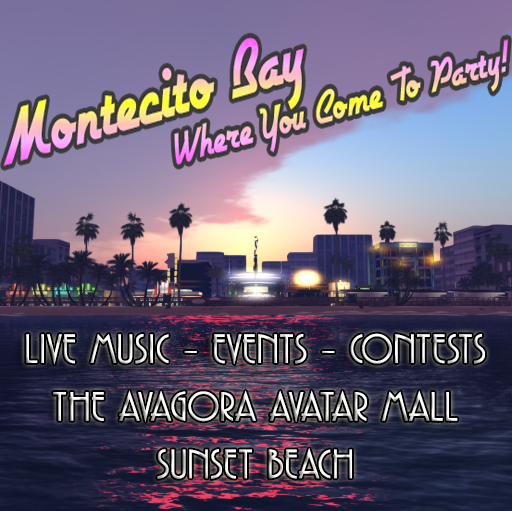 Porting over to the Flagg sim, the location was wall to wall political slogans from the leaning left to socialist and a few "V for Vendetta" masks. 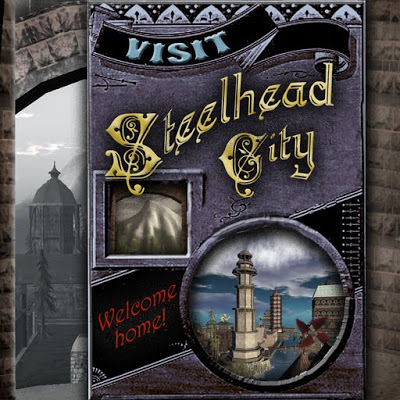 But there was also a link to a website, to Second Life Left Unity. 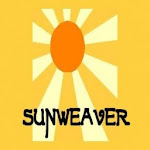 The group calls itself "part of a world wide left unity movement in SL. ... united around social justice and anti-capitalism." 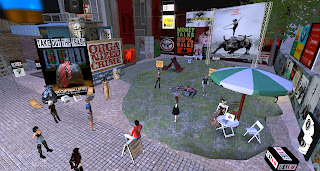 Hamlet Au made a few comments about the protest movement in SL. He felt virtual worlds had a viable role in protests, pointing out most people didn't live near the areas where the main events were taking place, "Should you drive to a protest against corporate power if that means buying a lot of gas from a major oil corporation to get there?" 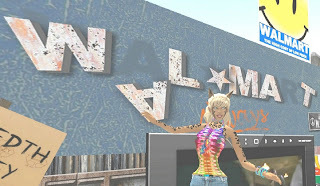 He added what protesters spoke at these inworld events would be more likely to spread than comments to one's small circle of friends in Twitter or Facebook. Among those taking part in the SL protests, Any1 Gynoid. The self-described journalist & promoter has taken up her pen again, writing about the "Occupy" protests for CNN. 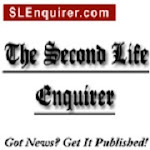 One of her articles refers to goings on in Second Life. The "Occupy Wall Street" build featured in the Destination Guide is at Flagg (213, 70, 95). Any1 wrote she found two more at Born East (113, 219, 27) and Four Bridges North (62, 19, 25).